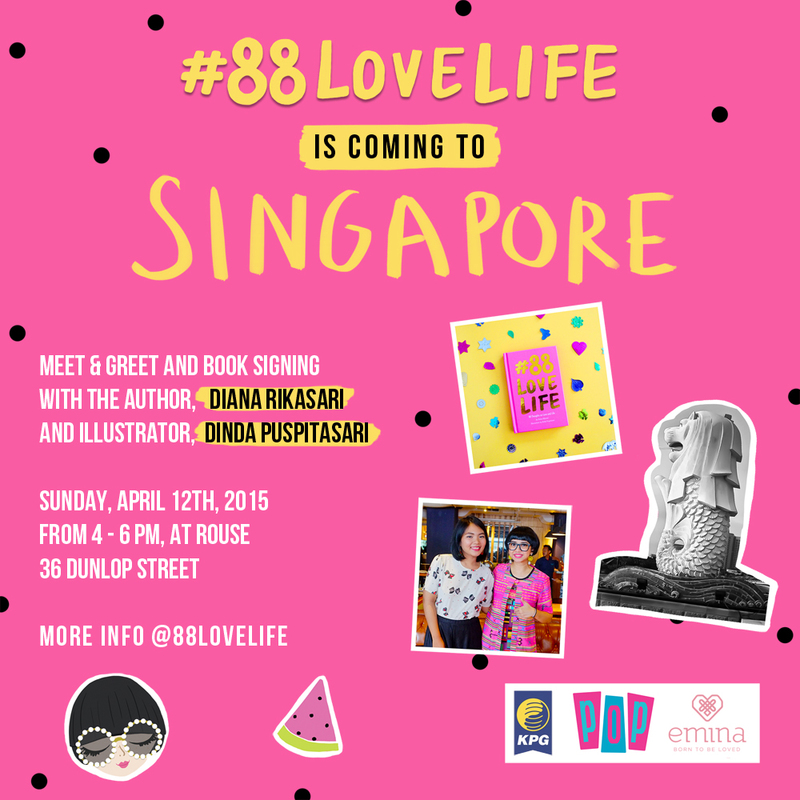 Take a Look by Dinda Puspitasari: #88LOVELIFE is Going to Singapore! #88LOVELIFE is Going to Singapore! 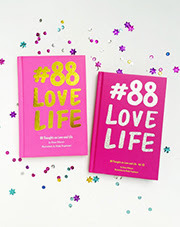 Tomorrow I'll be going to Singapore with Diana and our book, #88LOVELIFE! Soooo excited for #88lovelifeSURPRISEvisit, last month we went to KL and tomorrow we will go to Singapore to meet the readers there. If you're residing in Singapore or happen to be in Singapore this weekend, please come and meet us on Sunday April 12th 2015, at ROUSE (36 Dunlop Street) from 4-6 PM. The event is free of charge and free food and beverage will be available too!